Get the Hydrogen Edge Today! As a competitive athlete, you've probably experienced the training paradox. Overtraining is now a common problem in all competitive sports. It’s even got its own medical term in certain events – the female athlete triad! The desire to push yourself harder and harder to achieve the goal you seek can compound the damage to your body making the goal more and more elusive. Many ex-college athletes are now experiencing physiological problems in their twenties that didn’t use to appear until much later in life. When you compete at the highest levels in your sport where medals are won and lost in as little as 3 thousandths of a second, you need to give yourself every possible advantage to get the result you desire – to win! We’re seeing performances push harder and harder as new records are set and broken every year. To get to the top of your sport you need to tune your body and train your mind like never before. But here’s the paradox. The harder you train the more you push your body. The more you push the higher the level of oxidative stress you experience and the greater micro-injuries you receive. This demands more recovery time for your body to heal and repair. This requirement for recovery then reduces the time you can be training at your hardest which means you have less opportunity to tune and train at the level you need for success. Imagine how much better you would compete if by making just one simple change to the routine you already follow, you could overcome the training paradox for good. About 10 years ago scientists discovered that molecular hydrogen is a selective antioxidant of cytotoxic oxygen free radicals. This is what we call the miracle reaction! 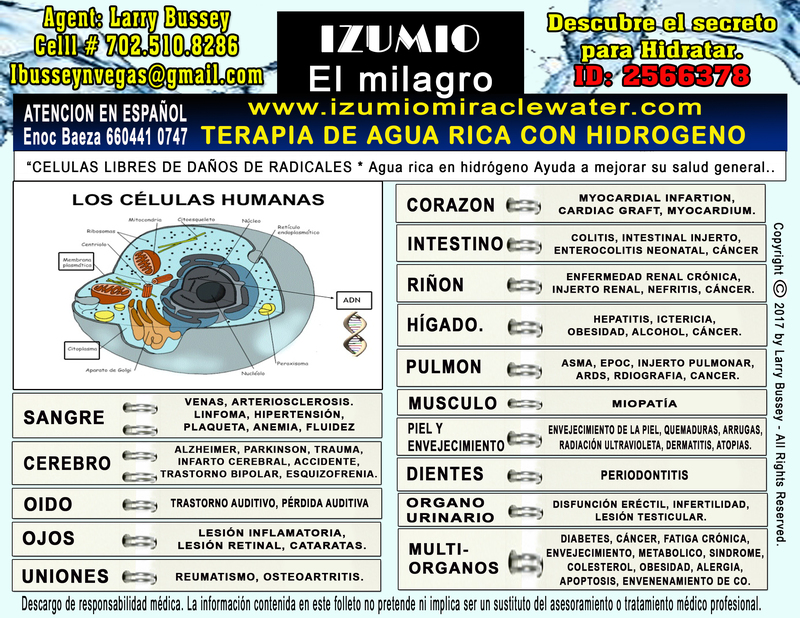 Molecular hydrogen, the lightest element in the universe can get into every part of your cells. Wherever it finds the highly destructive hydroxyl free radical it immediately reacts with it to create water. So you receive a double benefit. 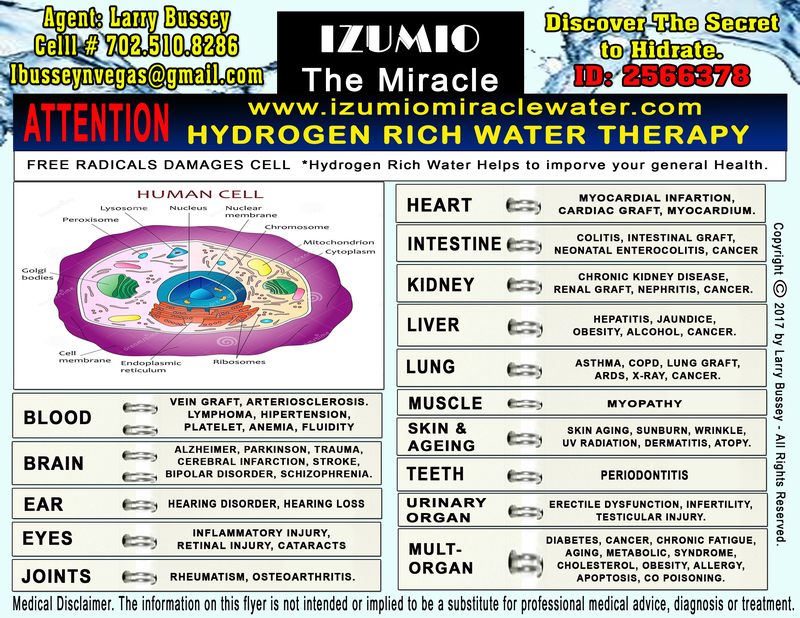 The damaging free radical is destroyed and you hydrate at an intercellular level.